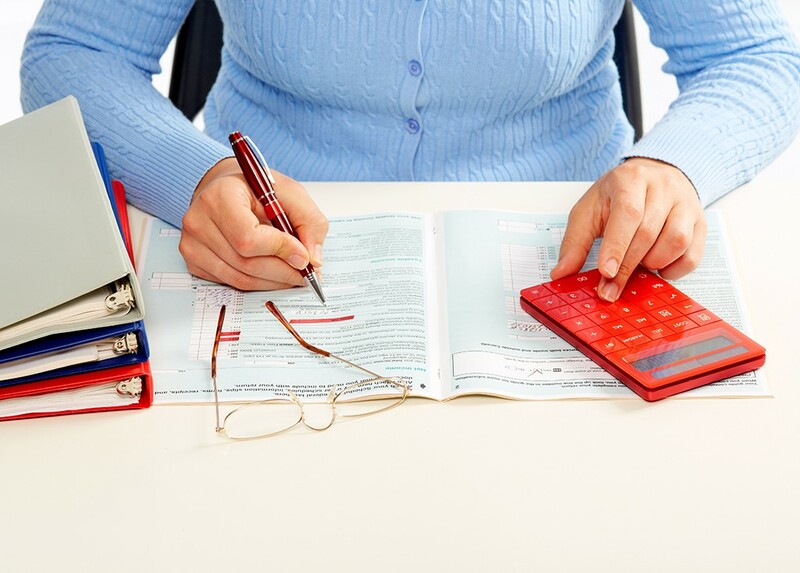 Blog Archives - AF Bookkeeping Services Inc - Dedicated. Accountability. Experience. If you have a new or growing business in Omaha, it’s important that you’re able to consistently see how it’s doing. 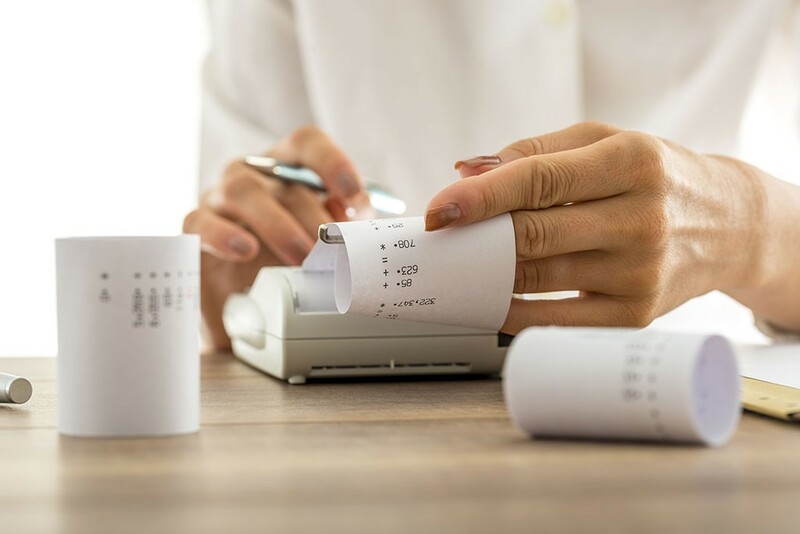 Although it’s easy to assume you know where your business is at, there are so many variables involved that the only way to know for sure is to have financial information that’s accessible and up to date. 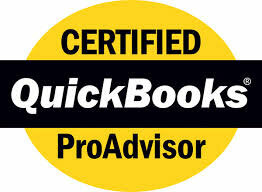 Should Your New Omaha Business Use QuickBooks? If you’re starting a new business in Omaha, there are a lot of decisions that you have to make. While many of the decisions will be relatively small, others will have a significant impact on the growth and trajectory of your business. 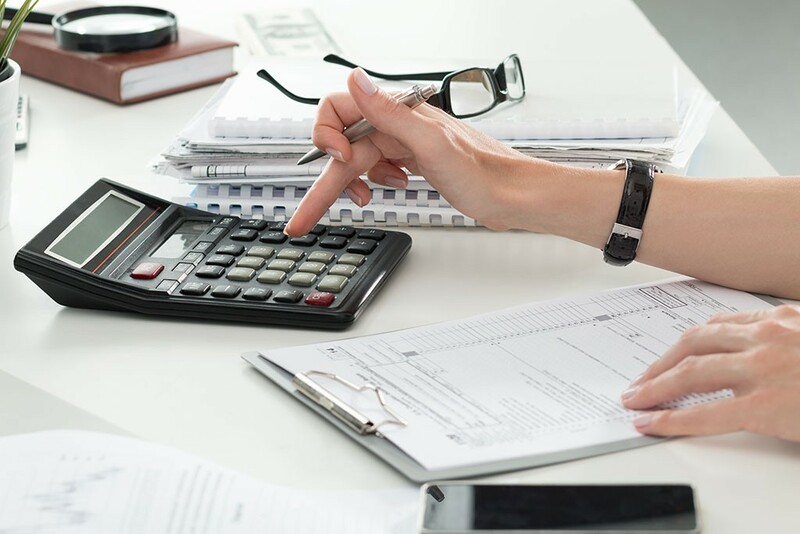 One of the decisions that falls into that category is the accounting software you use. Starting a business in Omaha takes a lot of hard work. And once a business gets off the ground, there’s a lot more that needs to be done to ensure the business grows. Getting all of those steps right is why it takes some entrepreneurs a few tries before they really find success. Although it’s frustrating to start a business that doesn’t go as planned, failures still provide an opportunity to learn a lot.